Fast Food Nutrition Points: covers over 300 restaurants and fast food chains. 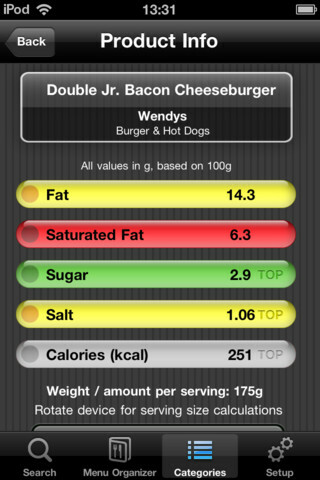 This app shows you calories, calculated food scores, sodium, fat, and other information for your meals. Restaurants Fast Food Nutrition Calculator: a handy restaurant guide for your iPad. It covers 250+ restaurants and provides you with food values and nutritional information on the items you would like to pick up. Restaurants & Nutrition plus: helps you stay on the right track with your diet even when you get your food from fast food restaurants. 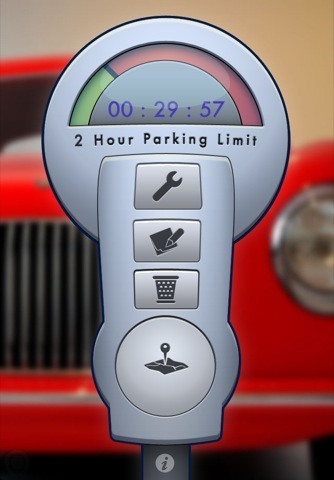 It includes food score calculators and lets you maintain your list of favorite restaurants. It is iPad ready too. 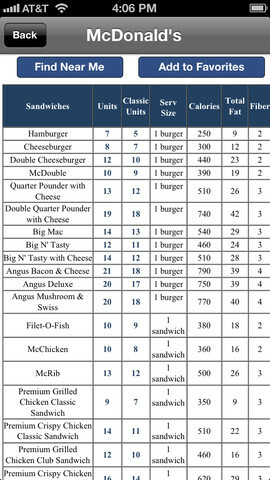 Under 600 Calories Fast Foods: shows you meals under 600 calories you can get from your favorite restaurants. 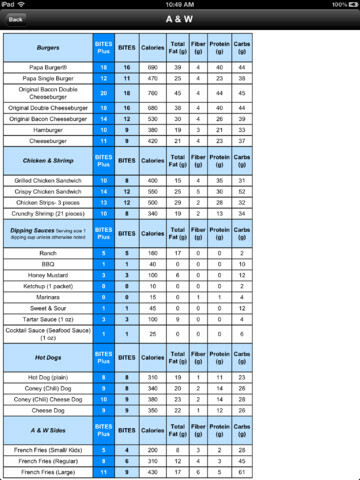 Restaurant Nutrition Guide PRO: includes food menus and calorie information for your favorite restaurants. Its serving size calculator is a plus. Nutritional information is color-coded for your convenience. 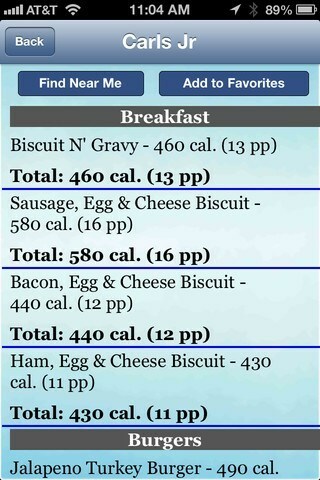 What are your favorite fast food restaurant guides and calorie counters for iOS? 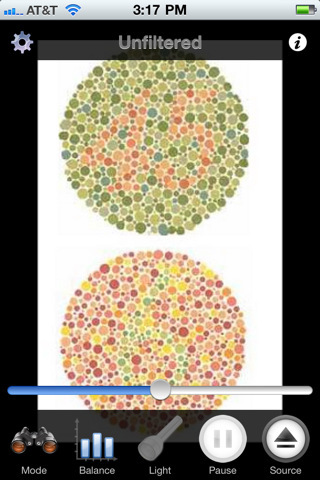 Please share them below.